Patients who have experienced first-episode psychosis (FEP) appear to have significantly lower levels of folate and vitamin D in their blood compared with individuals with no psychiatric diagnosis, according to a report in Schizophrenia Bulletin. Understanding nutritional deficits that exist from illness onset could lead to nutrient-based interventions to improve diet and possibly reduce symptoms in people with FEP, the authors wrote. Previous studies have suggested that individuals with schizophrenia have low levels of B vitamins (B12 and folate), antioxidant vitamins (C and E), and vitamin D. However, which nutritional deficiencies are present at the first episode of psychosis was previously unknown. Joseph Firth, Ph.D., of the University of Western Sydney and colleagues analyzed data from 28 studies that compared the blood levels of vitamins and minerals of people with and without FEP. These studies, which included 2,612 individuals (1,221 people with FEP and 1,391 controls), assessed differences in blood levels of six vitamins (A, B12, C, D, E, and folate) and 10 minerals (calcium, chromium, copper, iron, magnesium, manganese, potassium, selenium, sodium, and zinc). 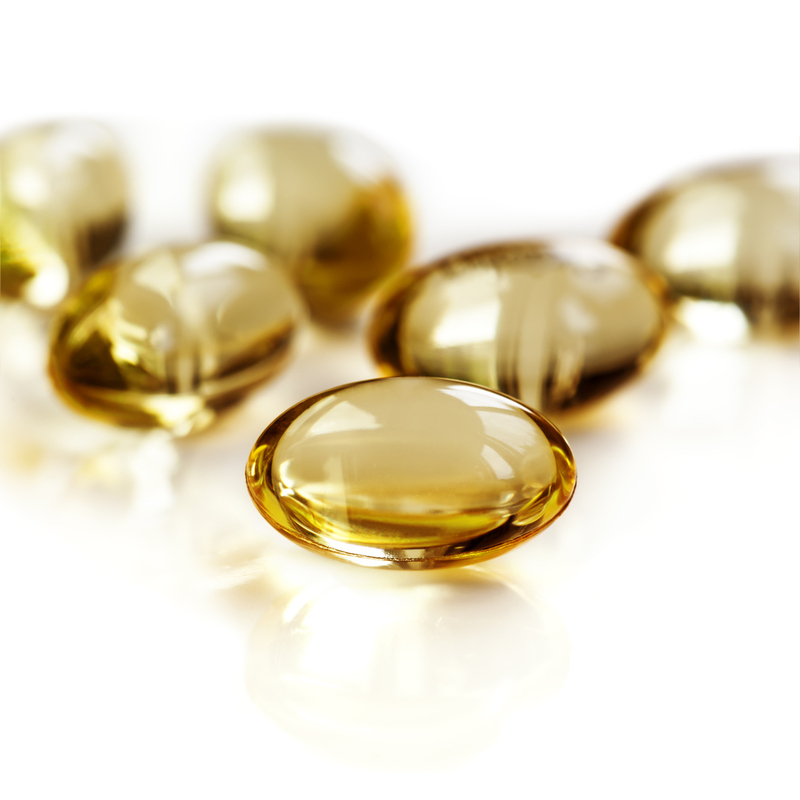 The meta-analysis revealed significant reductions in folate and vitamin D among people with FEP compared with nonpsychiatric controls, with the strongest evidence found for vitamin D deficits. Lower folate and vitamin D levels were also found to be associated with more severe symptomology in individuals with FEP. Although only examined in two studies, vitamin C was also significantly reduced in patients with FEP. There were no significant differences between people with and without FEP with regard to the levels of other vitamins and minerals—a finding that could be due to the fact that some of the studies of other nutrients included only a small number of people with FEP, the authors said. “Further longitudinal and interventional research in individuals identified at ‘ultra-high risk’ for psychosis would provide valuable insights into both the predictive value of nutritional deficiencies in the onset of psychosis, along with potentially determining if nutritional supplementation can confer any benefit for reducing psychosis risk,” Firth and colleagues conclude.